It has been said that great gift giving is an art form and depending on who you're buying for, it can be an art form that's difficult to master. Well, one of the ways you can excel at gift giving is by giving people something that will help them enjoy their favorite pastime or hobbies. 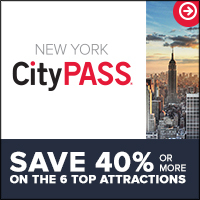 Since everyone here at NYC by Natives loves to travel, we know what makes the travel lover's heart sing. 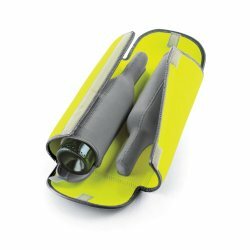 So, here's a list of gifts for people who love to travel that . Don't let family and friends use that coffee maker that's been sitting in that hotel room for who knows how long being used by who knows who. 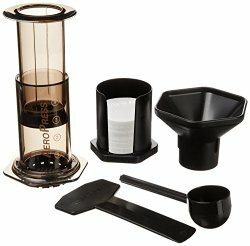 The Aeropress portable coffee maker is lightweight, easy to use, (inexpensive) and makes a great cup of coffee. Ideal for the coffee drinker on the go. 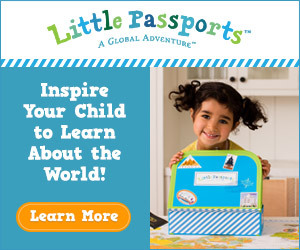 A wonderful gift for the aspiring world traveler, Little Passports allows a child to explore a new US State or a new country each month right from the comfort of home. They have interesting learning experiences available for children as young as 3 years old and as old as 12. Gift the gift of knowledge that's fun for parent and child. 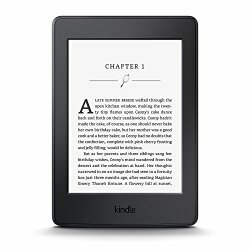 If the frequent flyer on your shopping list loves to read, a Kindle Paperwhite is a perfect gift! It's lighter than a paperback, can slip easily into carryon luggage and can literally hold thousands of books and magazines. The Kindle Paperwhite also has a built in light, so when the airplane cabin lights go down, you can still keep right on reading. It's the perfect gift for the traveling reader. How would you like to get a tan and charge your smartphone at the same time? 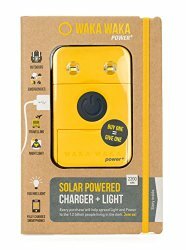 WakaWaka's durable, lightweight and compact solar charger is capable of charging virtually any type of smartphone or small electronic device. It's also a flashlight that can provide up to 150 hours of light. This is a great gift that lets the traveler on the go use the sun to keep their electronics fully charged and ready to go! These warm winter weather texting gloves are made of the finest Italian lambskin leather, come in five fabulous colors, and are 100% cashmere lined. They will keep the frequent traveler's hands nice and warm while she uses her smart phone to surf for directions to the next spot on her list of must see sights...and she'll look good while doing it! 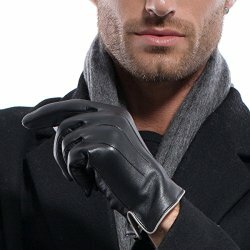 Warm, stylish and made of the finest Italian lambskin leather, these texting gloves are ideal for the man who is on the go. They are 100% cashmere lined and come in several colors. The ideal gift for the man who travels frequently for work and for pleasure! If the frequent traveler in your life enjoys buying their favorite island rum at duty free shops as much as we do, then this is the perfect gift. It will hold two bottle of wine or spirits safely and securely. No more wine stained clothing.